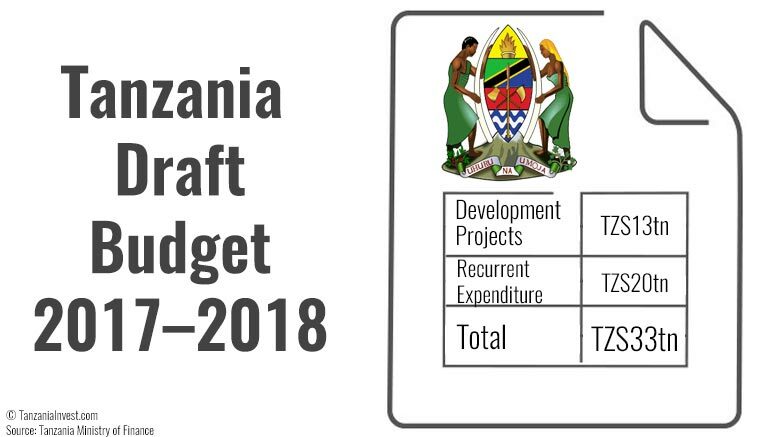 This was indicated in the 2017–2018 budget plan, which was tabled in Parliament by Tanzania’s Minister of Finance, Philip Mpango, on November 1st, 2016. The Liganga Iron Ore and Mchuchuma Coal Projects: these involve the establishment of an iron ore mine, an iron and steel complex, and a 600MW coal-fired power station. The Tanzania Standard Gauge Railway along the Central Corridor: the 2,190km railway involves the construction of a SGR from Dar es Salaam-Tabora-Isaac-Mwanza, Tabora-Mpanda-Kalemela, Tabora-Kigoma, and Uvinza-Isaac-Keza-Msongati. The Liquefied Natural Gas (LNG) Plant in Lindi: the plant will be located in the southern town of Lindi close to the deep-sea offshore blocks where most of Tanzania’s gas discoveries have been made. For this, the Government will also have to build gas pipes from the sea to the plant with length of 100–200km.